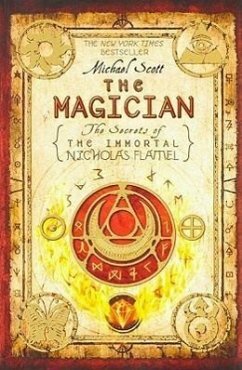 After fleeing Ojai, Nicholas, Sophie, Josh, and Scatty emerge in Paris--home for Nicholas Flamel. Only this homecoming is anything but sweet. As the second novel of this bestselling series gets underway, it's now time for Sophie to learn the second elemental magic: Fire Magic.